Heather has lived in Central Illinois her entire life. She graduated from Mahomet-Seymour High School in 1993 and holds an Associates Degree from Parkland College. 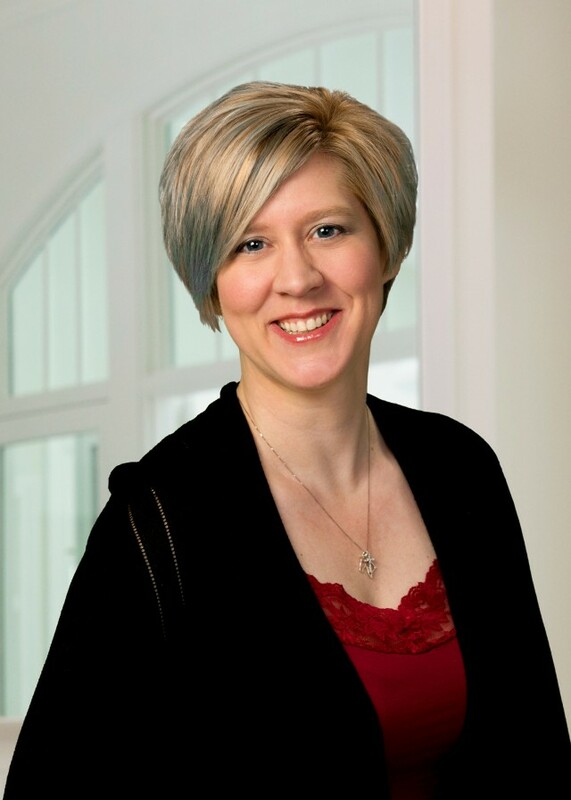 Heather joined the RE/MAX Team in February 2008 and prior to that worked as a Retail Manager for over 10 years. Heather works full time in the Mahomet office. Heather and her husband and 2 children reside in rural Mansfield. Heather enjoys snow skiing and spending time with her family.